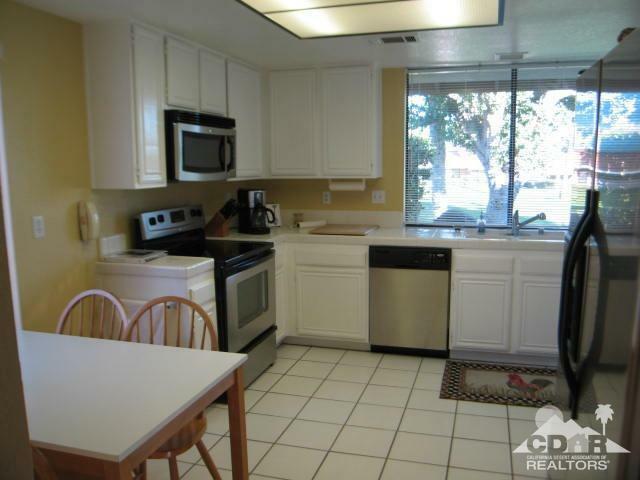 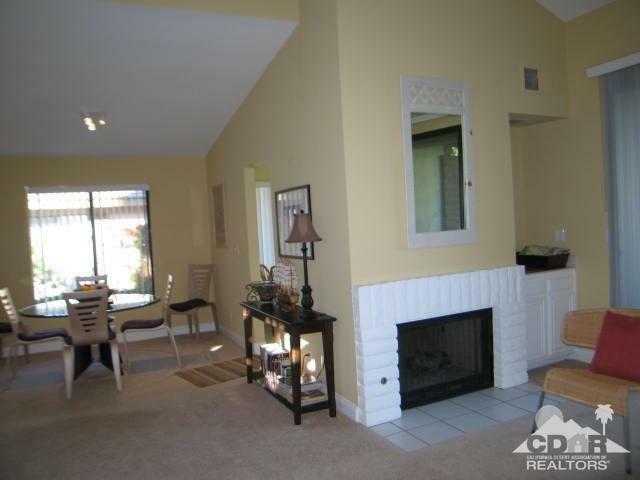 SEASONAL Great end unit 30plan condo on a good interior cul de sac street within the desired Monterey Country Club. 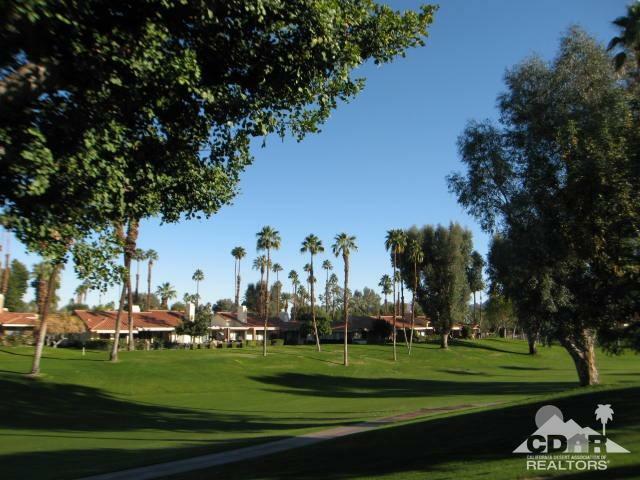 Boasting 2 bedrooms + den, 2 bathrooms, and golf course location! 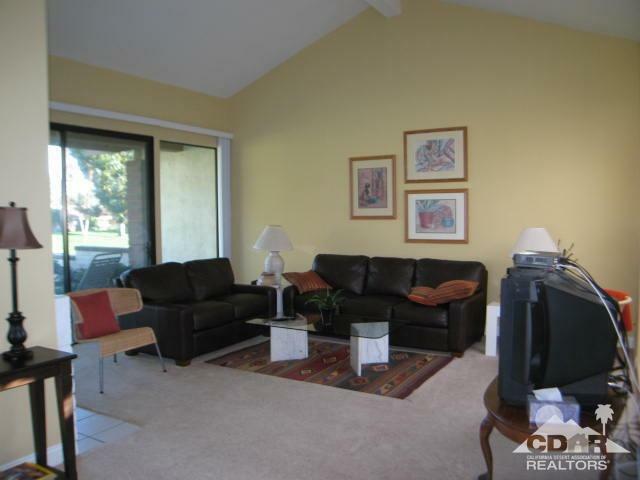 Comfortably furnished and ready for your seasonal retreat.